T-Mobile has a pretty formidable Android smartphone line-up right now. If you’re in the market for a new Android phone and you want access to the new 4G network then there are two top of the line options worth considering. The Samsung Galaxy S II is an awesome smartphone, but so is the HTC Amaze. Let’s compare the two in various categories and see which one comes out on top. 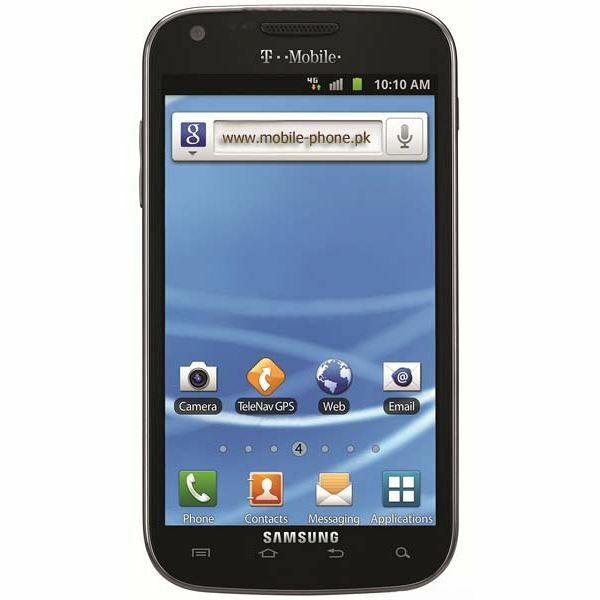 It’s worth noting that T-Mobile’s version of the Samsung Galaxy S II has a few important differences when compared to the original release. The candy bar form factor has become a standard for high-end Android smartphones and both of these competitors adhere to that trend. There are some differences worth mentioning though. The Samsung Galaxy S II measures 5.11 x 2.71 x 0.37 inches and weighs in at 4.77 oz. 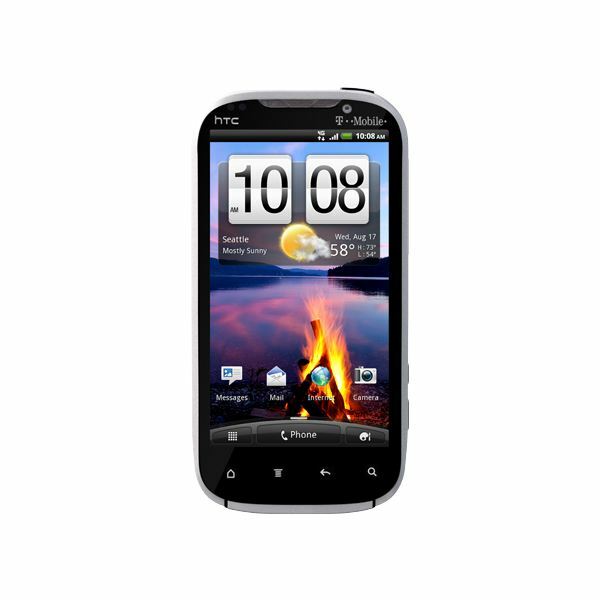 The HTC Amaze measures 5.11 x 2.58 x 0.46 inches and weighs in at 6.10 oz. In terms of size there’s really nothing to choose between them. The S II is slightly slimmer but the Amaze is not quite as wide. The only noticeable difference here is that the HTC Amaze is heavier. You may prefer a lighter phone, but the Amaze feels like it has better build quality and that could account for the extra weight. Both phones are very comfortable to hold and use. This battle remains extremely tight when we take a look at the displays on offer. The Amaze has a 4.3 inch touch screen but T-Mobile’s version of the S II is sporting a 4.52 inch touch screen. The Amaze has a Super LCD which is trumped by the Galaxy S II’s Super AMOLED Plus touch screen. However, the S II display has a resolution of 480 x 800 pixels while the Amaze display is 540 x 960 pixels. They’re both capacitive, multi-touch, and they have light and proximity sensors. The Amaze offers a sharper picture and the colors look more precise, the S II display is bigger and brighter ,but you might find the colors oversaturated. Honestly both displays are great. 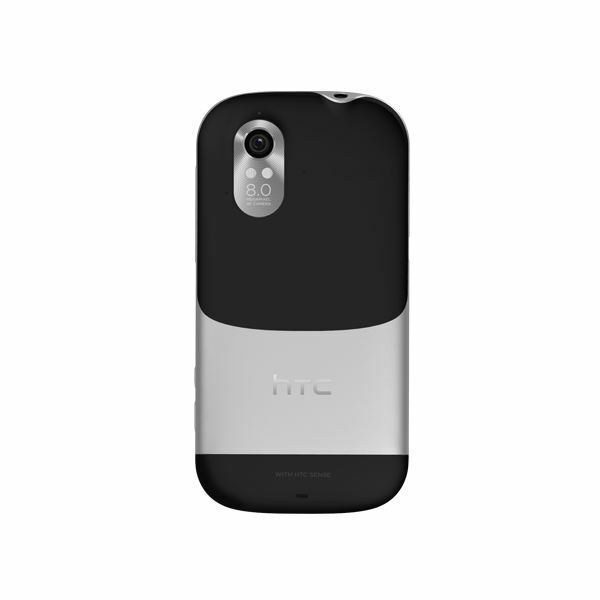 The HTC Amaze is packing a dual-core 1.5 GHz Qualcomm APQ8060 processor with 1 GB of RAM. T-Mobile’s S II has been beefed up here and it also has a dual-core 1.5 GHz Snapdragon processor with 1 GB of RAM (the original S II was a dual-core 1.2 GHz processor). They are both seriously speedy and they offer lag-free operation that is as smooth as silk. There’s nothing between them in terms of operating speed. When it comes to storage the phones are exactly the same. They both come with 16 GB of internal storage and you can expand it via the microSD card slot by up to 32 GB. Surely we’ll find some serious differences when it comes to the camera? Well, yes and no. Both smartphones have 8 MP cameras, LED flash and are capable of 1080p HD video recording at 30 FPS. They also both have 2 MP front facing cameras. The Amaze has a dual LED flash whereas the Galaxy S II has a single LED flash. Both cameras are fairly quick to launch, but there isn’t really much to choose between them. The Amaze seems to get slightly better results if you are not in a hurry. The other big bonus for the Amaze is a dedicated camera button. Both smartphones run Android Gingerbread. The HTC Amaze is version 2.3.4 and the Galaxy S II is version 2.3.5, but there’s no real difference. What does distinguish them is the manufacturer user interface and HTC Sense 3.0 is better than TouchWiz 4.0. They’re both good and they offer lots of customization options, but HTC Sense is just a little more stylish. In terms of network and connectivity in general you can’t separate these phones. They both support T-Mobile’s 4G, they both have Bluetooth 3.0, Wi-Fi a/b/g/n, GPS and NFC. They both have the same T-Mobile bloatware but there are manufacturer differences in the multimedia players and the browsing experience on the Amaze is a bit better, there are more options (speed wise it is identical). It’s tough to find any differences in the features of these two, the only obvious thing is that the Amaze has FM radio support and the S II doesn’t. T-Mobile’s Galaxy S II has a bigger battery at 1850 mAh. The Amaze battery is 1730 mAh. According to the official stats you’ll get up to 7 hours of talk time or up to 7 days of standby from the S II. You’ll get up to 6 hours of talk time or 11 days of standby from the Amaze. In practice you’ll probably need to charge both phones daily unless you are a light user. 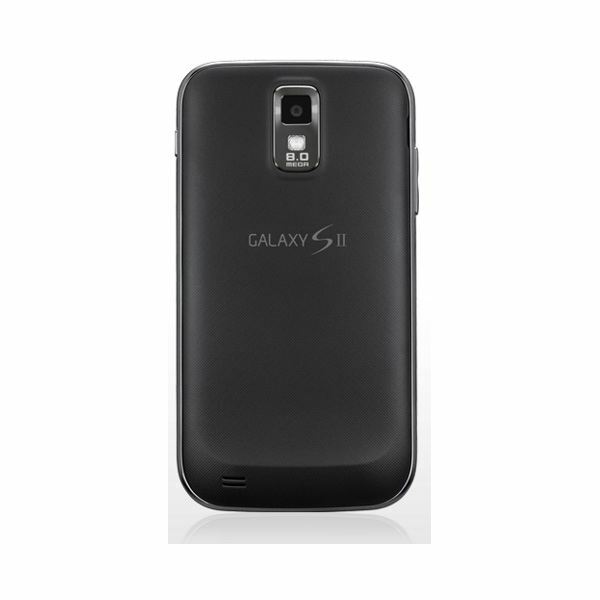 The S II should last you a bit longer on average. There is a difference in price. Right now you can get the Amaze for $259.99 with a $50 mail-in rebate and a two year contract. The S II is $229.99, again with a $50 mail-in rebate and a two year contract. So the S II is $30 cheaper. This is a seriously tricky one. These are two awesome smartphones and you can rest assured that whatever one you choose you will get a great Android experience. A lot of people will be tempted by the S II with the bigger screen, lighter weight, better battery life and cheaper price tag. On the other hand the Amaze has a better UI, dedicated camera button and FM radio. You need to hold each one in your hand before you can make a proper decision. As a fan of HTC I’d go for the Amaze but the S II is undoubtedly a great phone.